Ten years ago, this blog began on a whim that blossomed into an extraordinary compilation of our Mennonite recipes. Ten women volunteered to make, photograph and post on this blog so that our families and future generations will have this integral part of our heritage preserved. The first idea for MGCC began during a sleepless night on June 5th, 2008. By 9 AM the next morning I had sent out a casual invitation on my personal blog. It was Vee who commented on that post saying "Sounds like great fun! I know you Mennonite gals know how to cook!!" 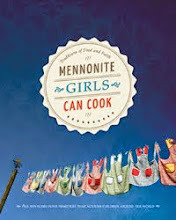 That is how the name Mennonite Girls Can Cook came to be. There was no business plan or goal as to how many recipes we would post. It is because of how it all fell into place that we have known in our hearts that God provided an opportunity for us to use the gifts He gave us, to bless others, and to give Him glory. I love telling the story of how we were so thrilled to realize that our blog was being read. Within the first week, we were tracking several hundred visitors per day. Later we admitted it was only the ten of us coming back over and over to see if we had any comments on our recipes. 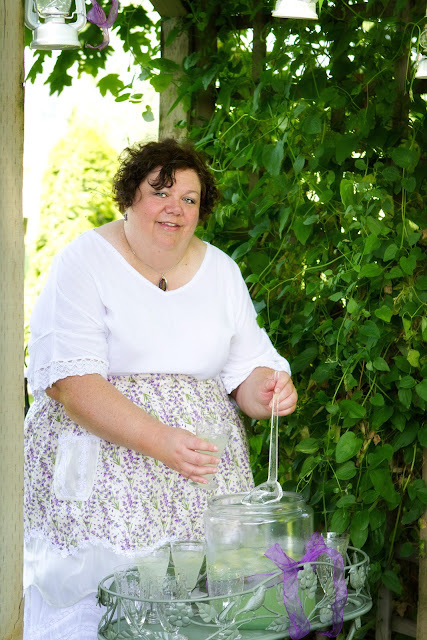 It wasn't long though and you really did come to visit our blog and you kept coming back and your encouragement took us from the beginning idea of posting our Mennonite heritage recipes to also include our family favorite recipes and experiments from our own kitchens. It is now not unusual for us to welcome over ten thousand page views on any given day. We are so delighted that this has become a place where recipes are searched, and where we have been able to freely share our faith. We also recognize that God led us to make some decisions back when it all began. We decided that if there was ever a way for us to raise money from anything connected to the blog, we would feed hungry children. We decided we would keep our blog beautiful without automated advertisements. Our sponsors on our sidebar quietly have donated to our charities and we have appreciated them for their generosity. We also decided that we wouldn't pursue a publisher but if one approached us we would welcome an invitation to do a cookbook. In the spring of 2010, we were approached by Amy Gingerich the Editor of Herald Press, to see if we wanted to do a cookbook with them. 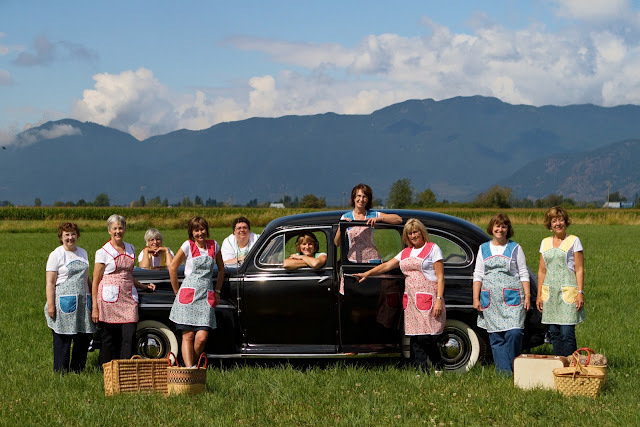 Our original Mennonite Girls Can Cookbook featuring Mennonite Recipes and our family favorites became a Canadian bestseller within a few months thanks to all of you who bought up books everywhere they were available. Early in 2012, we started to work on our Celebrations book which was a delight to create as we reflected all the seasons that we have experienced in life. 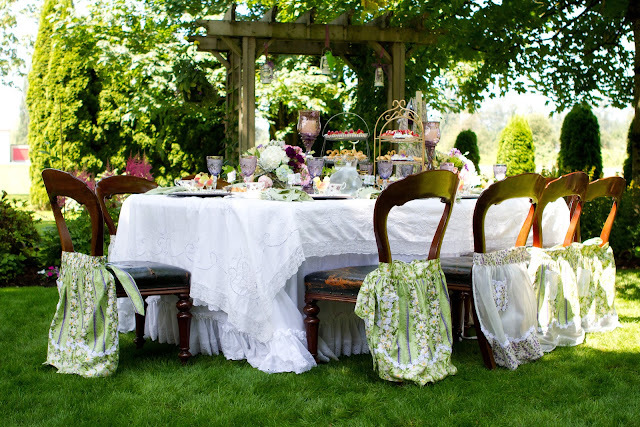 During that summer, we met together once more to take photos and have a very special tea time that we shared with you in the pages of the book. 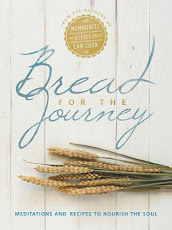 Our Bread for the Journey book was published to coincide with the opening of the play Mennonite Girls Can Cook. This book has been a place where we have shared our Mennonite family history stories and have shared what our faith means to us in daily living. We used that opportunity to put into print some of the recipes that have been most searched on the blog. We have been reflecting in our daily chats with one another how we had never ever imagined the opportunities to share. Television interviews across Canada, newspaper and magazine interviews, traveling for book signings, cooking demonstrations, speaking opportunities, and the play called Mennonite Girls Can Cook have all had an impact on increasing our visibility. We are so thankful for all those that donated to projects on our behalf. We realize that God gave us this journey of ten women for a purpose. God gave each of us a gift and we have sought to be faithful in sharing that gift with you through our recipes, our books and through our devotionals. So I ask you to make full use of the gift God gave you when I placed my hands on you. Use it well. There is still a lot for us to accomplish on our blog. While we will not be posting new recipes, we will continue to tweak our past recipes, redo some old photos and rework our recipe index to make it easier to find your favorites. Our best recipes will be highlighted during the different seasons of the year. 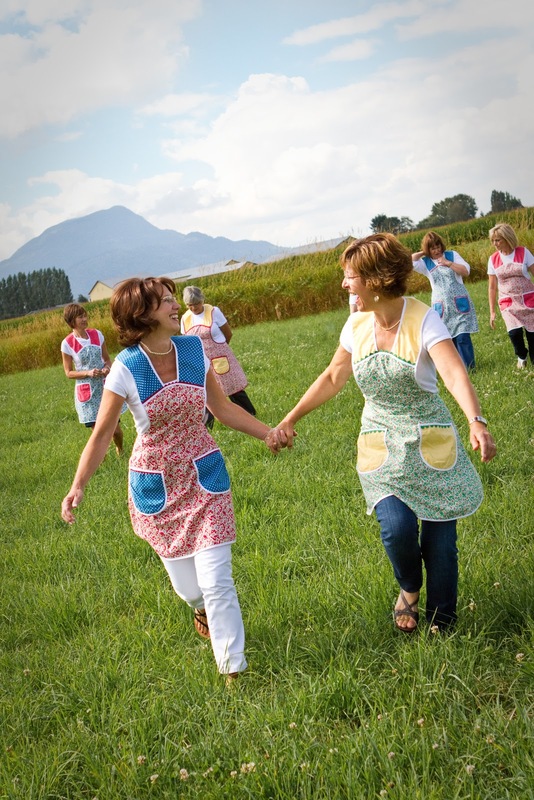 You can be sure that the new year will begin with Portzelky, Paska will be front and center at Easter, Rollkuchen in summer, harvest recipes in fall and Oma's cookies at Christmas. We feel certain that there are many recipes that you haven't tried and we hope that by making the recipe index easier to navigate, you will feel inspired to search and try something new to you. There are many things that we will miss, most of all, our connections with you through your faithful comments. Thank you for your encouragement that kept us motivated to do our work to the best of our ability. Thank you also, for all the cookbooks and devotional books that you have purchased in the past and will continue to purchase. Every dollar that we earn through those cookbooks will continue to provide clean water for the thirsty, and food for the hungry. Because of your support, we have been richly blessed to give where God has led us. Before I press the publish button for the last time, I want to tell you about the beautiful women that have worked alongside me. They have all had such a vital impact on my life. They have encouraged me in my walk with God. They have encouraged me to strive for excellence. They have opened their hearts to friendship and unity. They have allowed me to glean the wisdom they have and they are faithful to pray for needs within our group and are quick to bring praise to God. 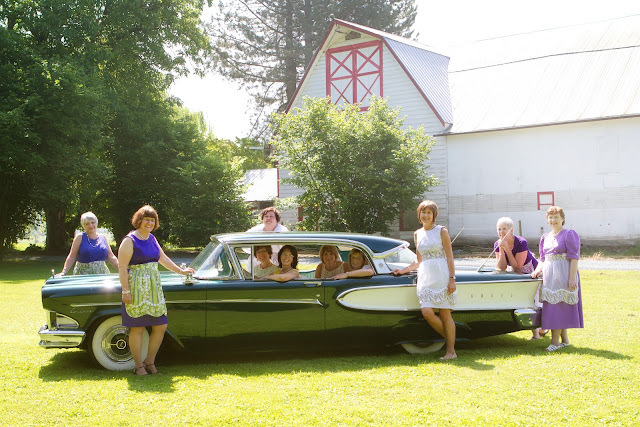 None of them signed up to take turns posting recipes every day for ten years and yet as this project grew, their hearts were open to using their gifts knowing that it could help others. I pray that wherever God leads them in the years to follow that they will continue to inspire others with the beautiful gifts they have. When I tell you how each is unique, you will understand how we have needed each other and how our group was brought together by God. We have become faithful friends because we have been thankful for each other. Anneliese opens her home with joy to host and to serve. Anneliese has the gift of creative writing. She has used her gift to edit our books and to write poetry and stories that warm our hearts with truths. She has often helped me in thinking through how to communicate something in writing. When you have reached out to us on our contact page, it has been Anneliese who answered your questions. In Anneliese, I value her sincere heart, her example of hospitality, and her attention to detail. Betty delights in serving. She is well known for treats she brings to appointments, workplaces, and is a source of take-out meals for those she loves. 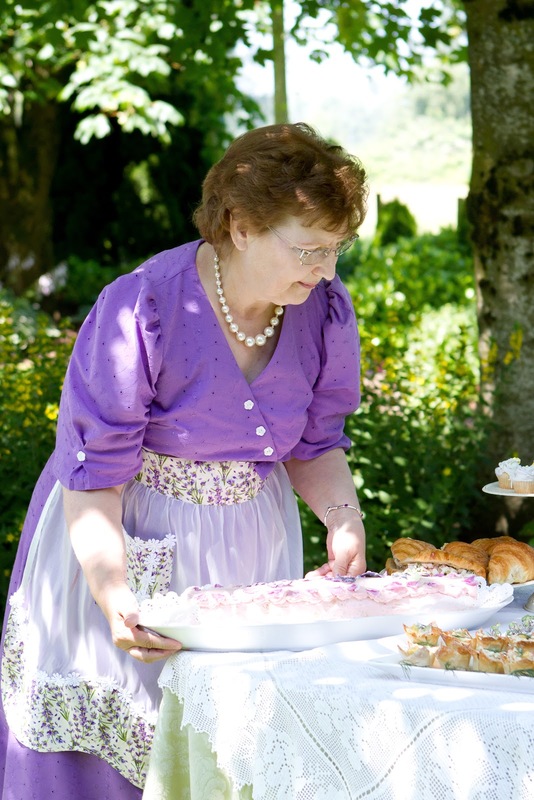 Every Saturday morning, Betty has sent out an email to all of us, reminding us of our scheduled recipes. She never missed a Saturday and she never forgot to post her own recipe. In Betty, I value her cheerfulness, her patience, and her humility. Charlotte has the gift of caring deeply about people with compassion and empathy. She is gentle and kind and looks for ways to bless others. Her large friendship circle is a testimony to the way she treats those she knows. Charlotte has forwarded the comments and questions that you have made on our posts to us. In Charlotte, I value her capacity to love unconditionally, her listening ear and her empathy. 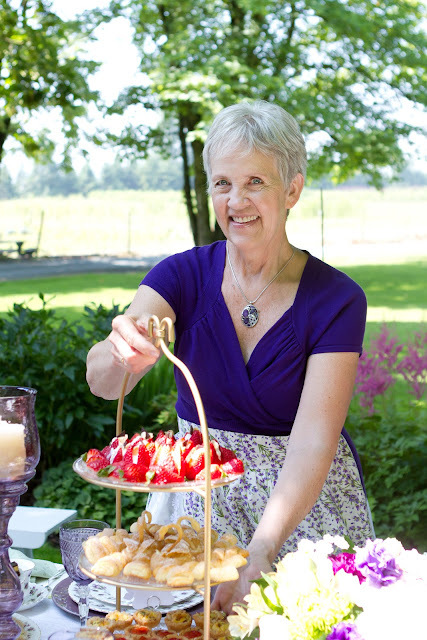 Bev somehow manages to juggle many things in a day and still host neighbors, family, friends and those that stop by, without exhibiting any bother or fuss. 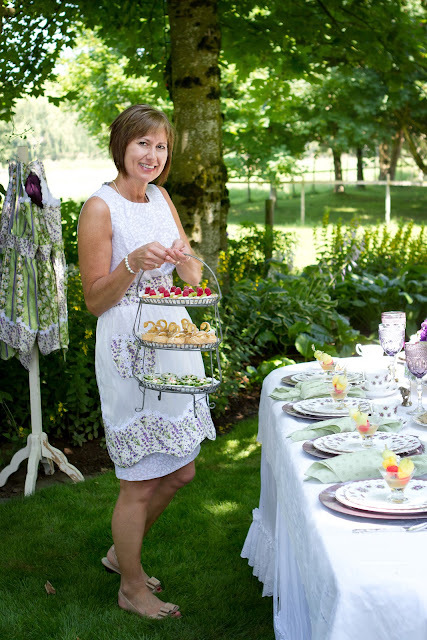 She truly loves to host and does it with flare. Bev also is generous and willing to help wherever help is needed. Bev has diligently indexed all the recipes making it easy when you are wondering what to make. In Bev, I value her willingness, her honesty and her heart of reconciliation. Ellen has the gift of hospitality that she shares with family and friends and their church group. 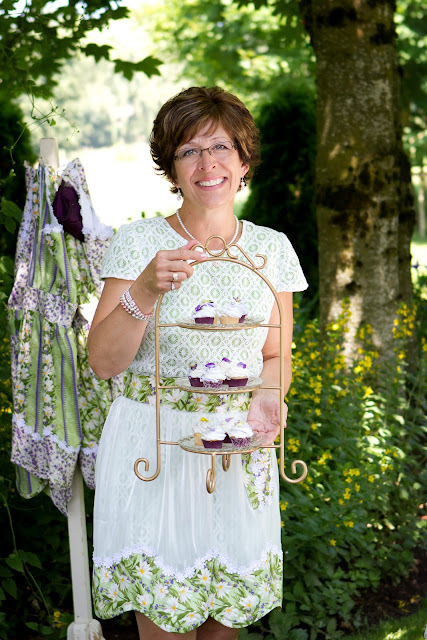 Ellen has been our voice on Facebook, always introducing each mornings recipe in a way that will pique your interest. In Ellen, I value the twinkle in her eye, the way she listens before speaking and her discernment. Judy is our calm and steady peacemaker who encourages and sees the best in everyone. She has a keen eye for detail and has often quietly tweaked our spelling and grammar in the morning when necessary. Judy has been faithful in posting our daily recipes to Pinterest. In Judy, I value her sense of diplomacy, her logical thinking, and her kindness. Julie is a prayer warrior. If you have ever requested prayer on our blog, it has most often been Julie that has led us in prayer with her tender compassion and empathy. Julie is always cheerful and gives the best hugs. Julie is faithful to teach the gospel wherever God gives her opportunities. In Julie, I value her joyfulness, her love to understand scripture and her imaginative mind. 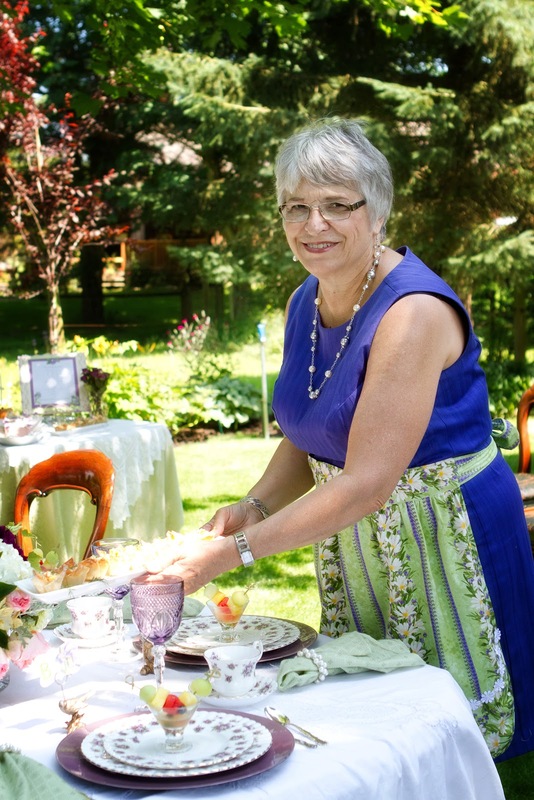 Kathy is encouraging and has a joyful spontaneity that is enjoyed by all who know her. 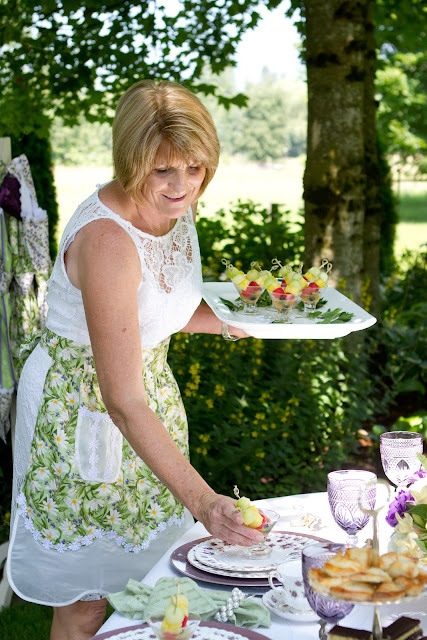 Her gift of hospitality spills out of her home and into wherever life takes her. She is a skillful communicator and efficient in managing her time. In Kathy, I value her inclusivity, her words that encourage and her sense of responsibility. 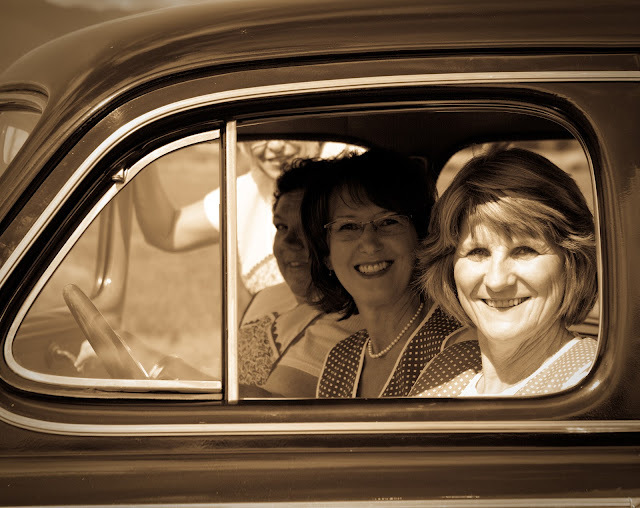 Kathy and Marg have been our sponsor liaisons. Marg has a delightful adventurous spirit. She has shown us what courage and faith look like when tragedy strikes. Behind the scenes, Marg has organized our schedule for our Bread for the Journey Sunday devotionals. In Marg, I value her joy in nurturing, her generosity and her authenticity. 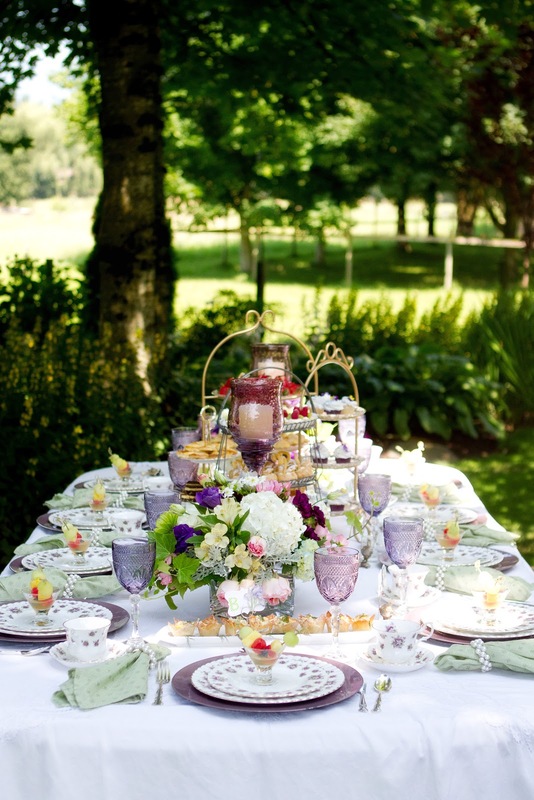 We are so very thankful for you our readers that have given us a platform to share our joy of hospitality! We want to leave you with a blessing from the Bible. I am crying as I read your last blog! I will miss you all as I have come to love each and every one of you over the years! I have loved your recipes, felt inspired by the Bread for the Journey posts, and on more than one occasion have been comforted by the prayers you have said for me when I needed a prayer. I wish God's Blessings on your new journeys. Please, keep in touch occasionally with us, your loyal and loving fans! Eyes leaking as I read this beautiful post. Yours has been the first blog I turn to every morning. I will miss the new words, but am grateful the recipes and past posts will still be available. May your lives be blessed as you walk a new path of service and blessing. Thank you to each of you for reaching out to us these many years. No mater what else might be going on in my life or in the world this has always been a peace filled, positive place to visit. I wish you all much happiness and many blessings moving forward. Know you will be missed. Wow. I can't believe it's been 10 years of blogging about cooking for you girls. I haven't followed you from the start but have enjoyed your recipes and posts for many years and, I also have your two cookbooks. I've met Judy in person when she and Elmer visited New Brunswick a few years ago and also at her home when I was visiting my sister in 2014. I follow on Instagram and Facebook so won't lose touch as you close this chapter in your life. 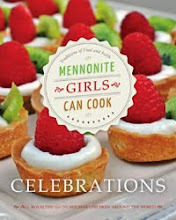 Many thanks to you Mennonite Girls for sharing your faith and recipes over the years! God bless each of you as you close this chapter in your lives. This is such a lovely post. Congratulations on ten years of blogging. I am so sad that your blog is ending, but I know that change is necessary in life. I will particularly miss the Bread for the Journey feature... I love reading it every Sunday. God bless you all. You are all precious ladies! I truly enjoy this lovely blog! faithfulness, growing families and higher profiles in the world. And still you ten remained humble faith family and friend centered women. Well done ladies! Well done! Thank you for the wonderful blog that I only found a few years ago, but haven't missed a day since... 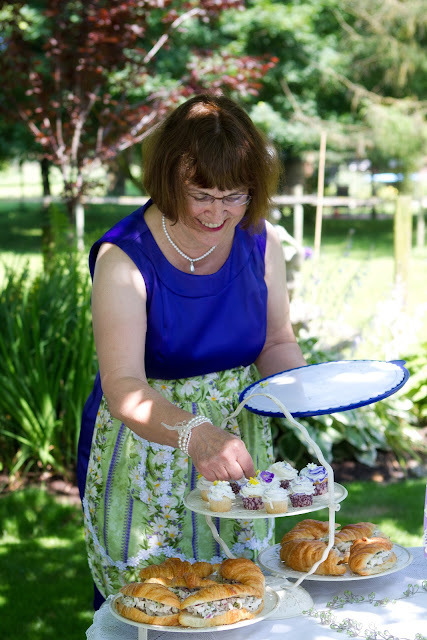 I am of Mennonite background and loved some of the variations to the way my Mom taught me how to cook certain foods, but I also tried a lot of new ones and loved them all! Enjoy your next ventures! Hard to believe it’s been ten years! I believe I started following your blog soon after it began. Although I am sad to see the end of an era, I am most grateful for the many things I have learned from you all. You have provided inspiration, cooking tips, and friendship across the miles. Blessings to you all in the next season of your lives! What a beautiful last post, congratulations and all the best to you ladies in the coming years. I have enjoyed faithfully looking at your posts each morning and have been blessed by your openness to share your faith. Thank you for following God's calling in each of your lives and for such a wonderful blog that has inspired me to continue with my families traditions of baking, cooking and sharing your faith!! Beautiful!!! Written with Love and Respect by an amazing person, Lovella!!! Well done to all ... You will be missed. Thank you for your faithfulness in preserving the recipes that define our heritage, and for making them accessible to the following generations. No more "enough flour to make a soft dough and bake in a moderate oven until done!" It has been an honor and a privilege to partner with you on your blog and I wish you continued joy as you find new ways to share delicious food around the table with your family and friends. Thank you for your faithfulness to our God on this journey, for sharing your gifts, serving Him with a humble heart, sharing your thoughts, your recipes and your friendship. You are all and example of the ways He brings His children together, to praise Him, to love others and to make a difference. God bless you all, today and forever. It has been ten wonderful years of getting to know you all through your recipe posts and weekly bread for the journey. You have enriched my life immensely! God bless you all! What a wonderful blog post. I'm sad you won't be posting any new recipes. I've sent links to quite a few people for your recipes, and also for your devotionals. I only discovered your blog a few years ago. I've tried many of your recipes since then. I've even printed out some of your devotionals, and mailed them to people (with your links, of course). 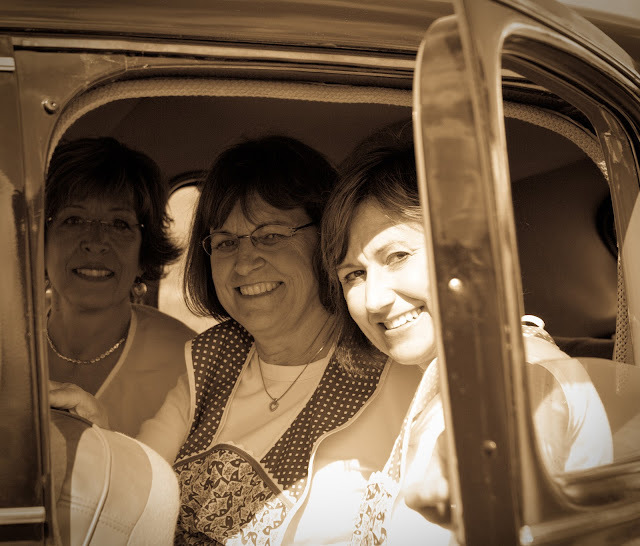 I've been following "Mennonite girls," now for 9 years. I've kept or made 25 of the recipes during that time. Two of my favs were Anneliese's, "Country Fried Pork Steaks," and Betty's "Coconut Loaf." Thank you all so much for your gift of food, recipes, stories, photos and sharing from your respective lives and kitchens. This is so lovely - as you all have been a lovely reflection of our Savior. I have a feeling I am not the only going through MGCC withdrawal this week!!! I am sorry to see you go but I can understand why, you are all done. The effort that was put into this project has been a great place to share our faith and kitchen heritage. Thank you so much, Shirlee Fast. Such a lovely post. I have followed you here I know at least 8 years perhaps more-I will miss you for sure. I, too, will miss your regular posting, though I am glad that your blog will remain open and that we can still access so many wonderful recipes! 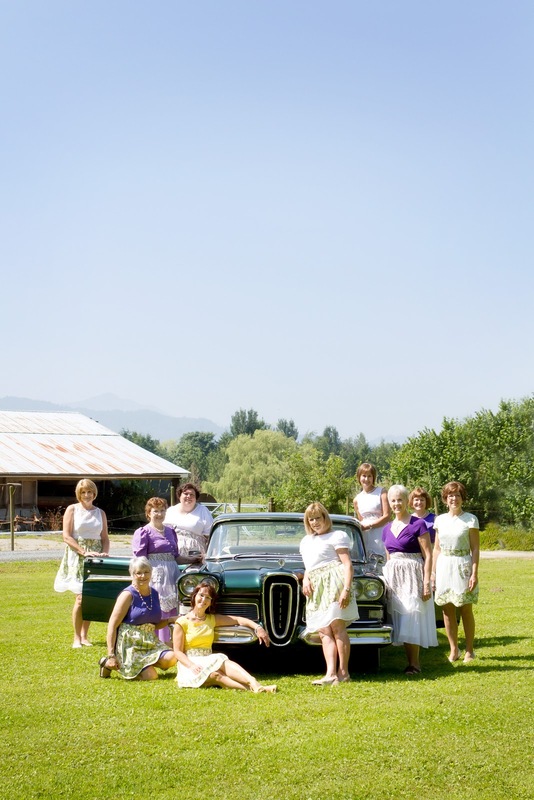 One of the things that I admire about you ladies is the love and friendship that you share. What a fitting end to hear Lovella sharing the things that she loves most about these bosom friends! Thank you for sharing your recipes, your love for others, and your love for the Lord! clicked onto your site, wether it be for physical food or spiritual food. I have used so many of your recipes, Thank you for keeping your recipes available. God bless you all in your future endeavours! I love your blogs, I enjoy trying the recipes, I was so excited to meet you at your book signings , and I am going to miss your spiritual encouragement. May God bless you all in this new phase. I have not followed from the beginning either but have always enjoyed reading your posts and oohing and ahhing over your fantastic recipes and gorgeous photos....and speaking of photos, the ones you shared of all of you lovely ladies are so wonderful. What a wonderful ministry and may God richly bless you all it takes this new direction! I will miss my morning ritual of a cup of coffee and waiting for 7am for the blog post to come up. You ladies have shared so much with us and it's truly appreciated. You will be missed. From my family and me, thanks for all the recipes over the years and for the inspiration you've shared. We've eaten better -- my extended family especially loves the paska and cinnamon rolls. Your recipes have shown up at almost every family event and party. And more often than not, your Sunday devotionals have been just what I needed. We are grateful. Best wishes to all of you in your future adventures. Thank you so much for your blog! As I read your last post I could see in your descriptions friends I have now. We can always be thankful for friends. Your recipes have and are now some of my favorites and will continue to be. Enjoy your future!